Hinamatsuri or Girl’s Day in Japan is celebrated with special foods, such as chirashi sushi, clam soup, and strawberry daifuku. Every year on March 3rd in Japan, we celebrate Hinamatsuri – also known as Doll Festival (雛祭り) or Girl’s Day – to wish and pray for the health and future happiness for all the young girls. It is not an official holiday, but one that most young Japanese girls are excited about. On this special occasion, Japanese families who have young daughters will display their special Hina Dolls or Hina Ningyo (雛人形) on red-cloth covered platforms. 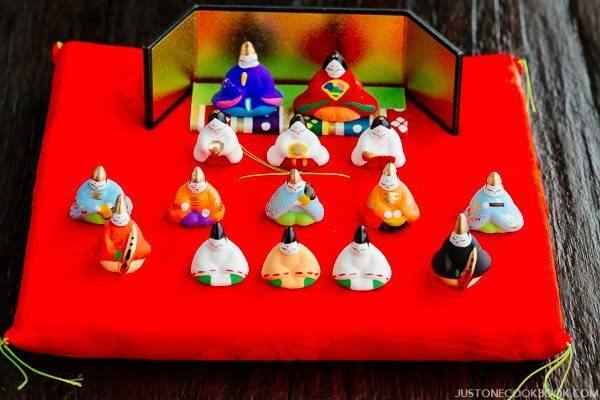 When a baby girl is born, her parents or grandparents would buy a set of Hina Ningyo or they pass their own set down to the girl. The miniature Hina Ningyo in the picture below was gifted by my best friend from Osaka a long time ago, and I look forward to decorating this ornament every year as a symbolic gesture to dedicate the day to my daughter. The image below (courtesy of Wiki) shows a grander display where the dolls are dressed in traditional costumes laid out hierarchically on a red terraced stand. These dolls are said to represent the emperor, empress, attendants, and musicians of the Heian period, and are used to pray for the health, prosperity, and traditionally, a good marriage which was the hallmark of a good life. 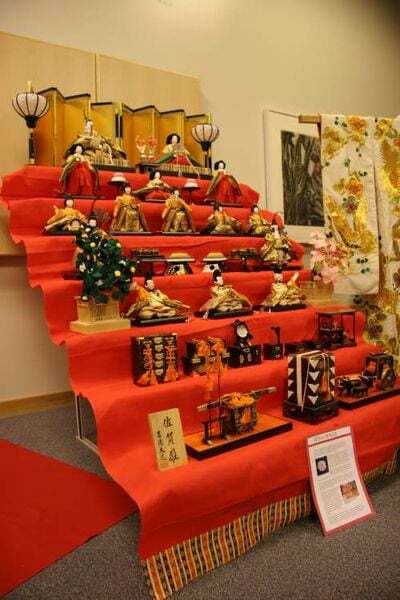 Hinamatsuri is believed to have its roots in the ancient Chinese custom to ward off evil spirits by transferring the sin of the body and any misfortunes to the dolls and release them into the rivers. The practice was a form of purification, and families with girls would make hina ningyo (雛人形), or hina dolls, out of straw and took them down to the river on boats, supposedly freeing all the potential bad luck and troubles away. In some rural areas of Japan, you can still find this custom, called hina-okuri or nagashi-bina, being carried out in which people float paper dolls down the rivers. In addition to the doll display, the Japanese also celebrate Girl’s Day by eating special foods. Since it’s springtime in Japan, you’ll see many spring and pink color theme foods and sweets being eaten on this day. If you have a daughter(s) and are planning to prepare some special meal to celebrate this holiday, below are some recipes you could make for the festivity. The Japanese typically eat Chirashi Sushi on Girls’ Day. It’s colorful and pretty, perfect for girls! I also have a quick recipe with premade Chirashi Sushi Mix that is widely available in Japanese/Asian grocery stores. 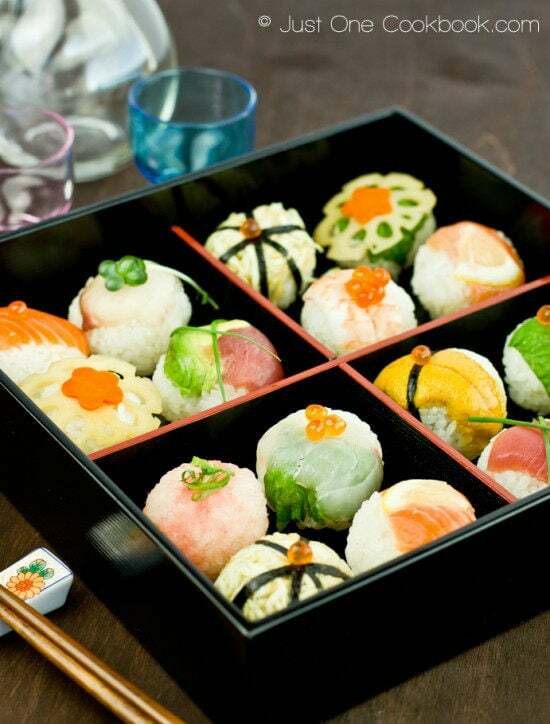 These colorful and beautiful sushi balls are called Temari Sushi, and they are perfect for celebrating Girl’s Day! It’ll be fun to set up a DIY Temari Sushi Party for your children or girls! 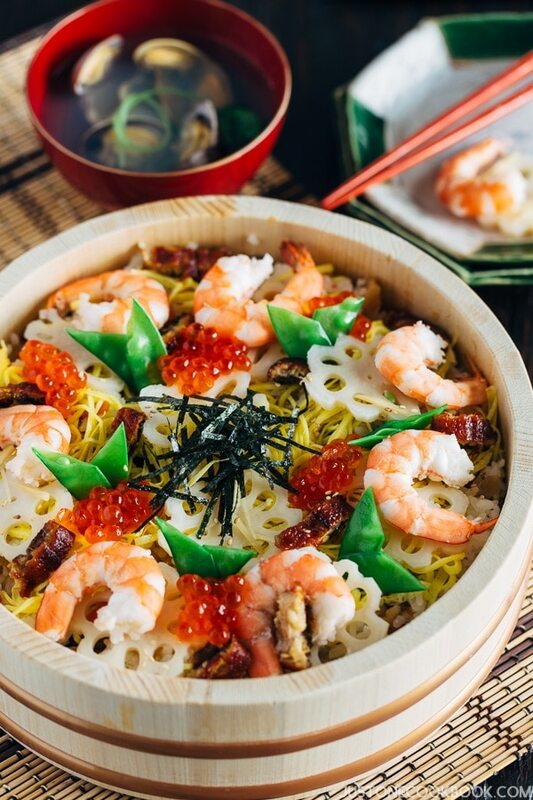 Layered like a flower petal, this Chirashi Sushi Cake will be the centerpiece of the menu. It might look difficult to make but trust me, it’s really easy! 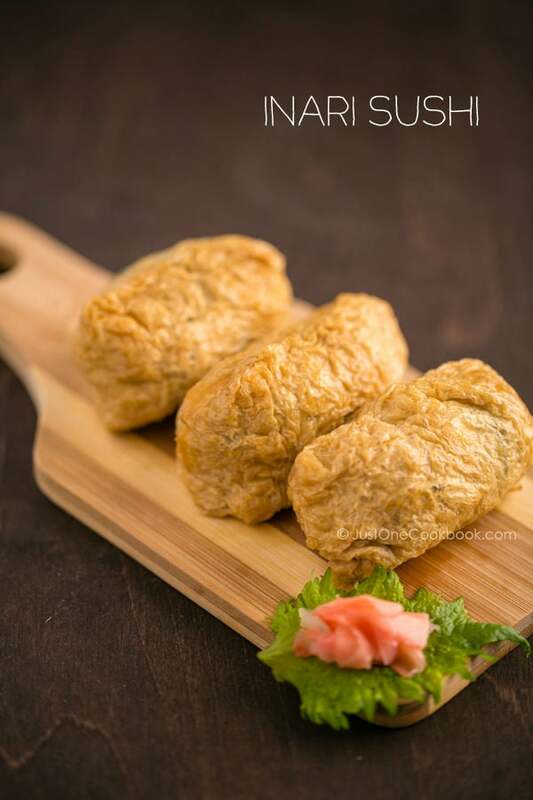 For finger food, Inari Sushi is a popular dish to serve at the Girl’s Day celebration. My recipe is slightly different from the traditional method, but you’d enjoy making these rice rice-stuffed tofu pockets sushi. 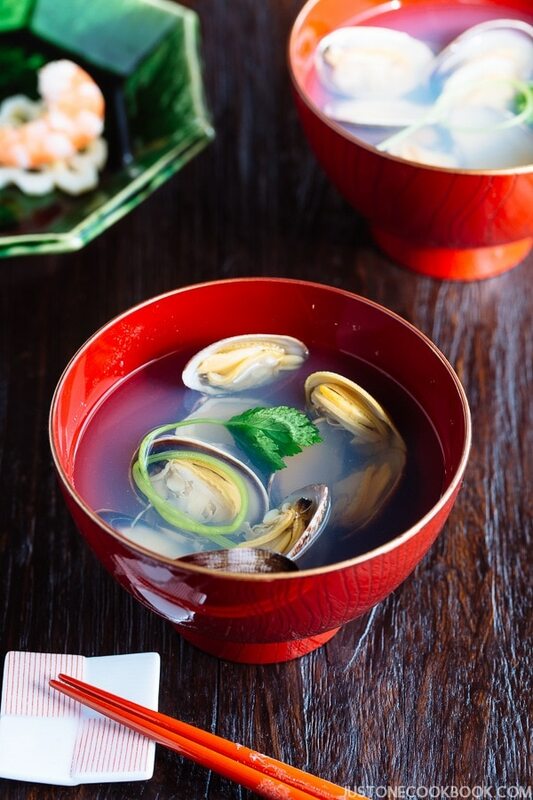 Ushio-jiru is a clear soup made with seafood such as white fish or clams, and seasoned with only salt and sake. Clear Clam Soup is the most popular soup to go with chirashi sushi. I have a Clam Soup recipe that has miso flavor. 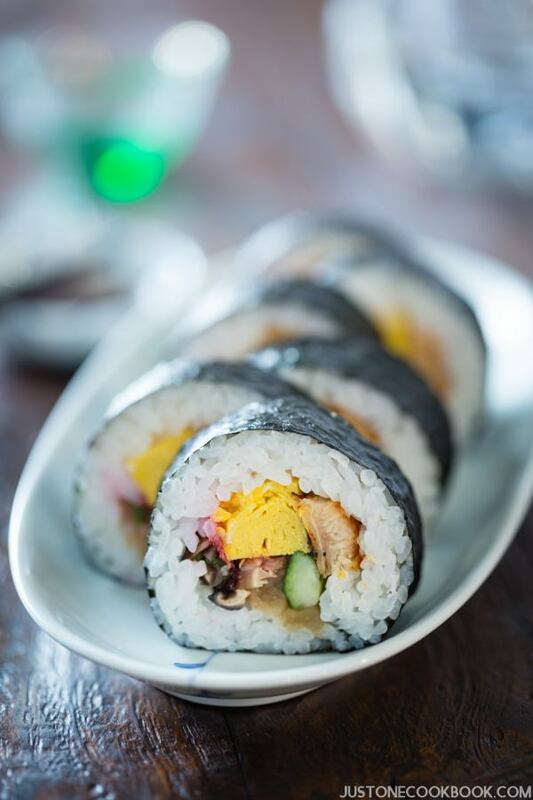 Futomaki is a traditional thick sushi roll typically filled with vegetables and sometimes include cooked fish. Since you can prepare the festive-looking sushi ahead of time, it makes a great dish to celebrate events like Hinamatsuri. 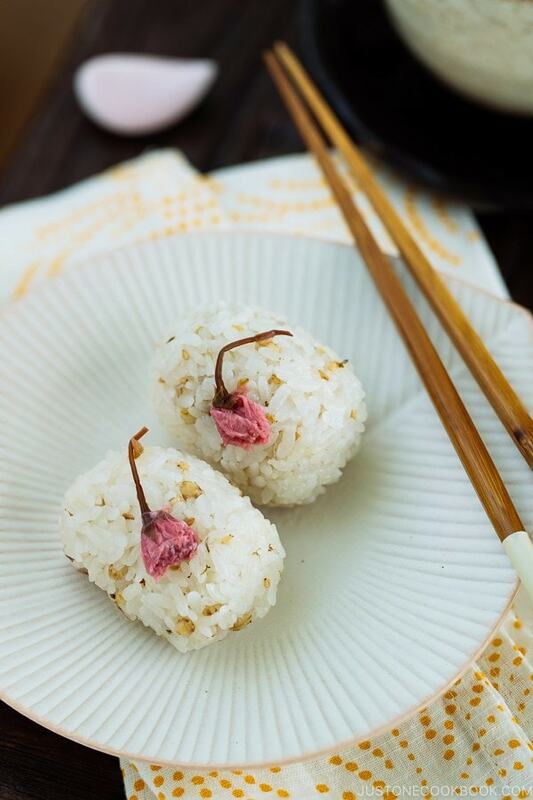 Your daughter(s) and friends would be very excited if you make these Cherry Blossom Rice Balls (桜のおにぎり) for them. Adorned with the beautiful pink blossoms, they make the occasion extra special. If the girls are into cooking, why not get their help in making the rice balls too. You can buy the salt-pickled cherry blossoms from this online store that ships internationally! For desserts, you can enjoy spring-theme sweets such as Sakura Mochi. 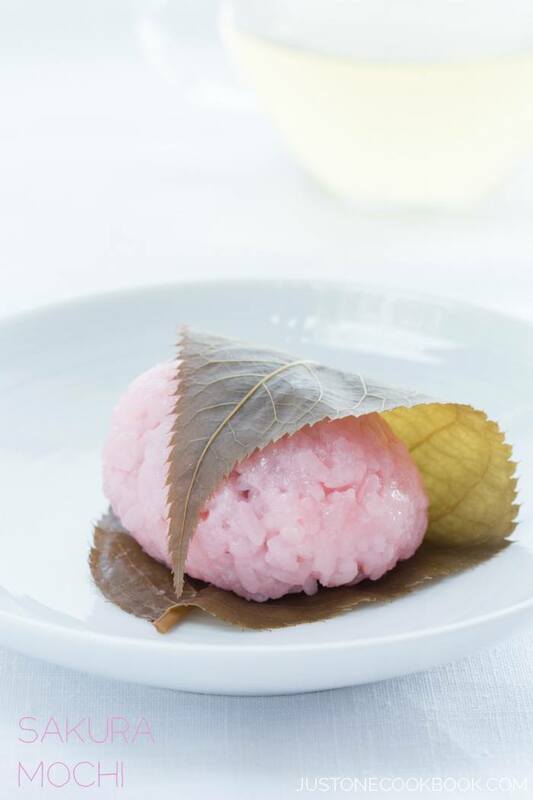 The salt pickled cherry leaf gives a nice contrast to the sweet red bean mochi. 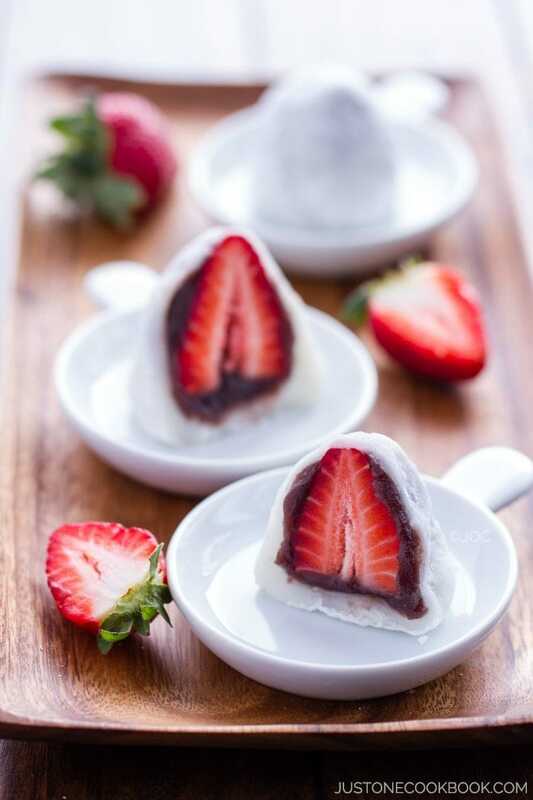 Another popular dessert is Strawberry Daifuku. 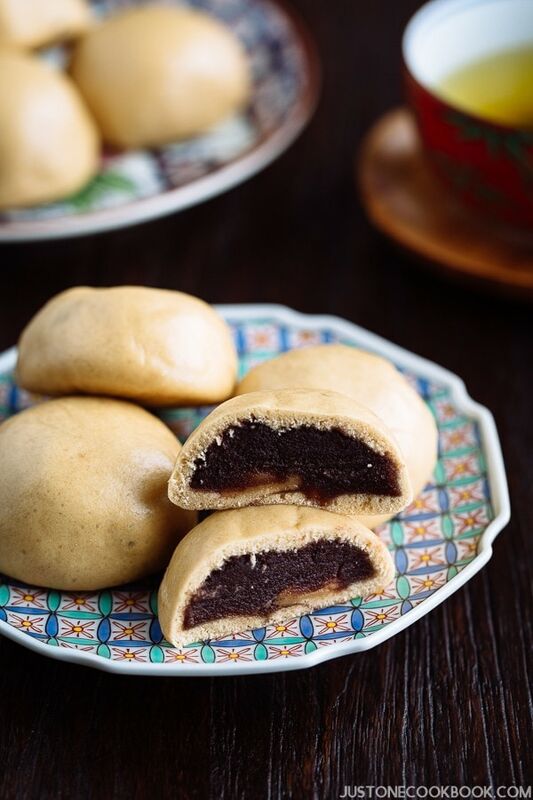 Tangy and sweet strawberry wrapped with sweet red bean paste and soft and chewy mochi. 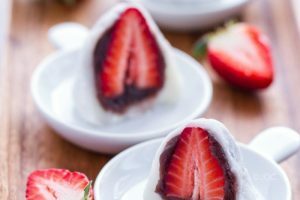 Japanese strawberries are in season during spring, so this spring-theme dessert is perfect for Girl’s Day! 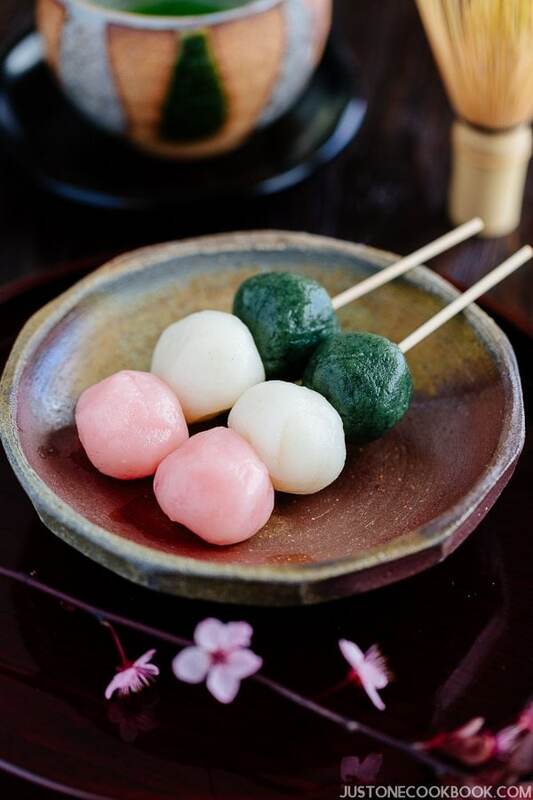 Hanami Dango is enjoyed during cherry blossom viewing and these three-color rice balls (Sanshoku Dango) is a popular treat in spring! 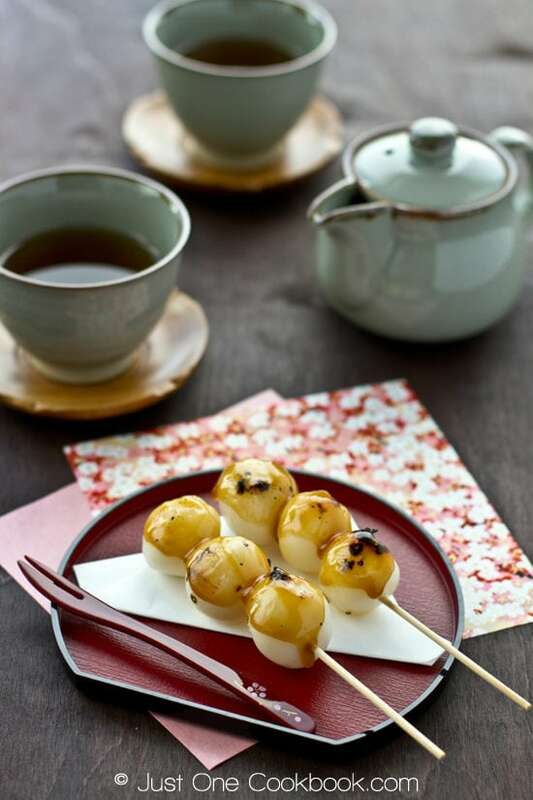 Classic Mitarashi Dango is much easier to make compared to Sanshoku Dango. Enjoy the savory sweet glaze on top of chewy dango mochi! 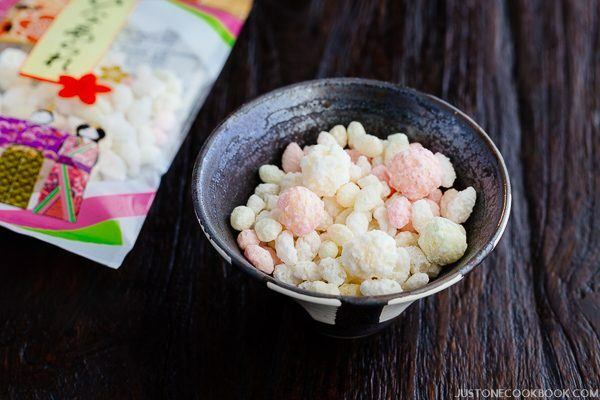 On Hinamatsuri, kids enjoy eating these rice crispy snacks called Hina Arare. The rice crackers are coated with sugar but it’s not too sweet and has a nice crisp texture. You can purchase these colorful treats in Japanese grocery stores. 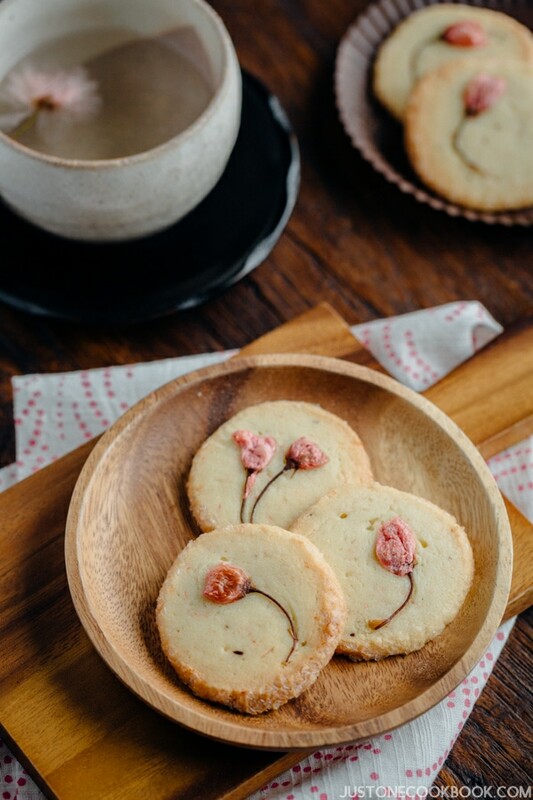 Made with butter, sugar, and flour and salt-pickled cherry blossoms, these Cherry Blossom Cookies are crispy, buttery and so pretty. You can smell and taste the cherry blossoms, which is the highlight of these cookies. Nowadays, many people also like to buy cakes to celebrate Hinamatsuri. 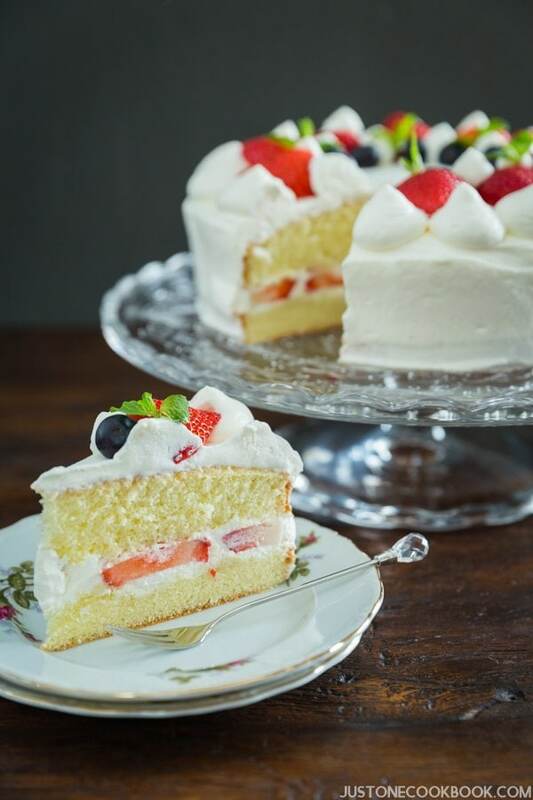 If you’re up for a baking project with your daughters, you can make this Japanese strawberry cake with homemade whipped cream. Nothing is more satisfactory than a simple homemade cake. They would be proudly bringing this to school and share the celebration and culture with their friends. 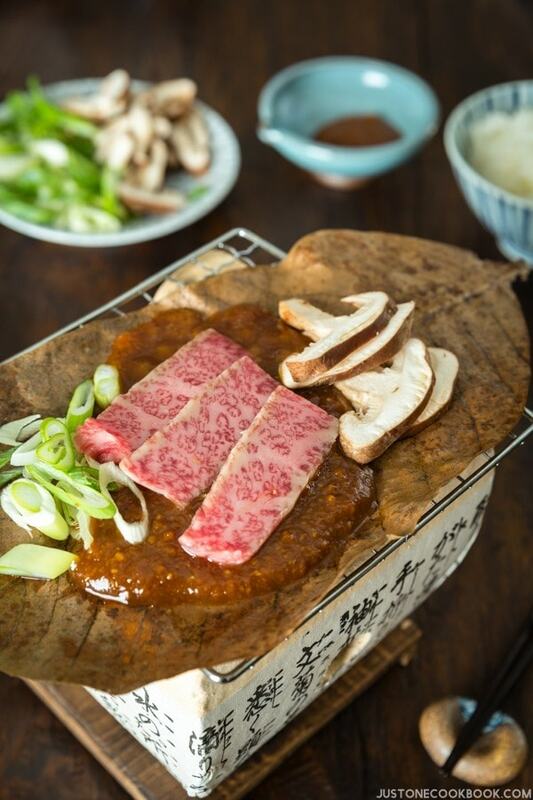 I hope you enjoy these Hinamatsuri or Girl’s Day recipe menus we’ve put together. Happy Hinamatsuri! If you want to check out other Japanese desserts, read 15 Japanese Desserts to Celebrate the Seasons. If you are interested in learning about Boys’ Day, check out Children’s Day (Boys’ Day) & 10 Recipes to Celebrate. Editor’s Note: This post was originally published on Mar 1, 2013. This post has been updated with new content in February 2019.
i didn’t know about girl’s day. thanks for sharing! what a great holiday! Thank you Kimmi! Yes! Girls get to celebrate on this day. 🙂 Have a wonderful weekend! Girl’s Day!! That is super cool! Japanese girls are the prettiest women on this planet. Happy Hinamatsuri! What an interesting day and tradition, Nami! 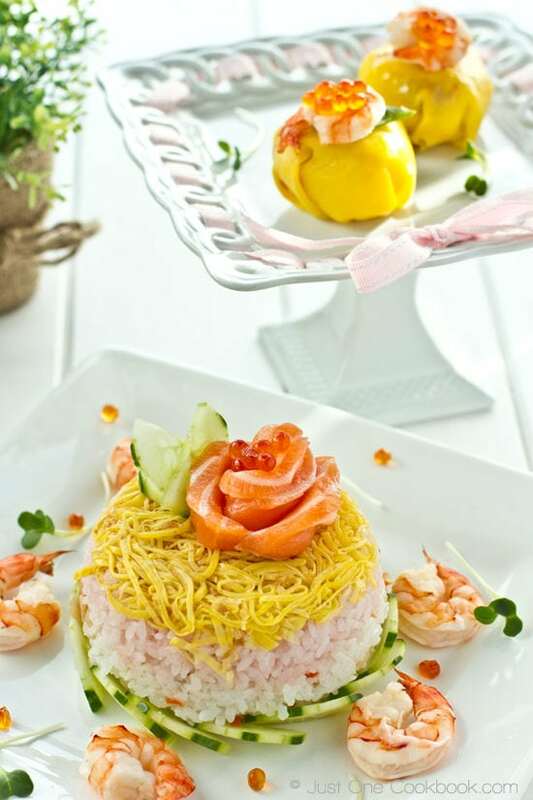 By the way, what is the name of the first dish (made from rice and shrimp, and topped with a gorgeous edible flower)? It is gorgeous!!! Happy girl’s day for you and your daughter!!! Thank you Denise! I edited so the link for the recipe is below the photo. What a fun holiday! And great roundup of recipes. I want to make them all, especially the inari sushi. That is my favorite! What a beautiful and informative post, Nami. Happy Hinamatsuri to you too! 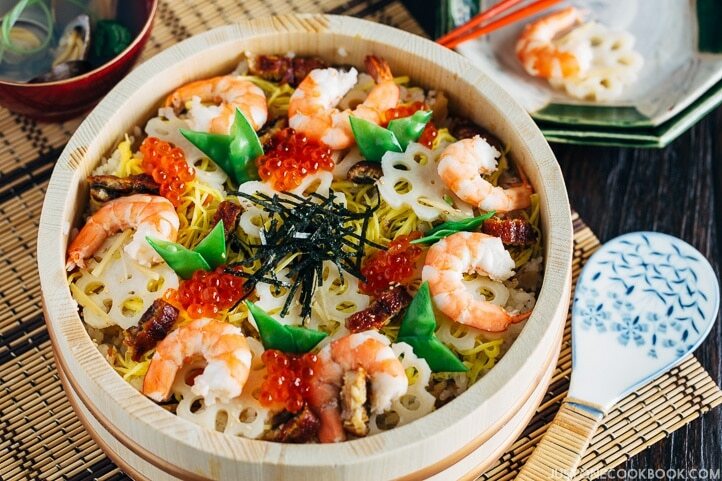 The Chirashi Sushi Cake is a work of edible art!! That’s a beautiful tradition! and beautiful food! Y’all have the neatest traditions in Japan! I learn something fascinating every time you post Nami. All the dishes look great as usual. Happy Hinamatsuri to you and your daughter! Happy Hinamatsuri! What a festive and happy post full of delicious pictures. I know you and your beautiful girl will do something special over the weekend. Enjoy and have fun! Oh… How nice celebration! And the food looks amazing… I would really like it eat all the dishes you have shown. What a lovely tribute to young girls. I’m sure it’s a joyful celebration especially with the delightful dishes you’ve shown. Dango and mochi are 2 desserts I’ve wanted to try for a long time. Maybe someday. Thank you so much for the kind words Julia! I’m not the most detailed person so I probably hide the flaw well or my camera does a good job. 😉 I made 3 separate attempts to take good looking strawberry daifuku pictures too. Thanks again! Wow – this is so awesome, I never knew there’s a girl’s day in Japan, but I love chirashi sushi and I will enjoy it anytime of the year. Happy girls’ day to your daughters. Happy Hinamatsuri! Do only young girls celebrate it or adults are included? It’s such a wonderful tradition Nami! This reminds me somehow of the Festa della Donna (Women’s Day) which is every 8th of March and all the women receive mimosa flowers. What a lovely celebration Nami! What a special day 🙂 And the Menu is even more special. Spectacular! Nami, I love that Japan celebrates a girls day! Very cool! 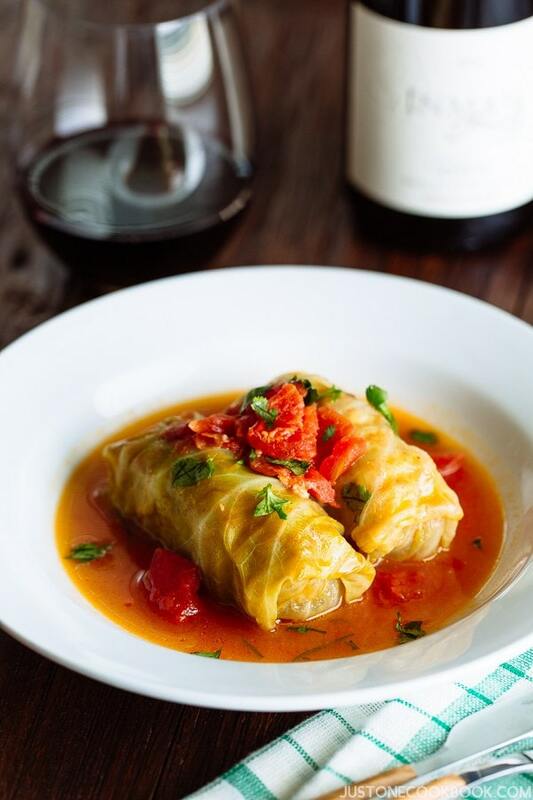 And, of course, you have so many delectable dishes that would be perfect for this occasion. Beautiful…every single one of them! Nami, only the best and prettiest are for cutest girls on Doll’s Day! Your creations past and present are all works of art! 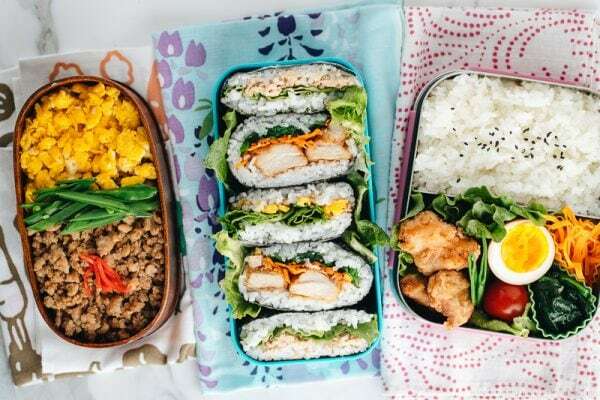 You are such a talented and skilled cook / food stylist / recipe writer / blogger / photographer / bento-maker / friend / mommy / wife…I don’t know how you do it! Hats off to you and I mean it! Hi Nami! Thanks for sharing with us such interesting Japanese celebration and culture. Is there an equivalent boy’s day? Being the mother of two girls who both have been to Japan since theri childhood and absolutely love the place, may I say a big ‘thank you’ for this lovely set of photos and explanation! Girls’ Day: heavens above – of course . . . what a gentle delight . . .
Hi Nami, thanks for sharing about this Hinamatsuri Girls Day. Something new for me, I love all the food that u can make for this special day esp your temari sushi and chirashi sushi cake! That sushi cake is so cool, Nami! 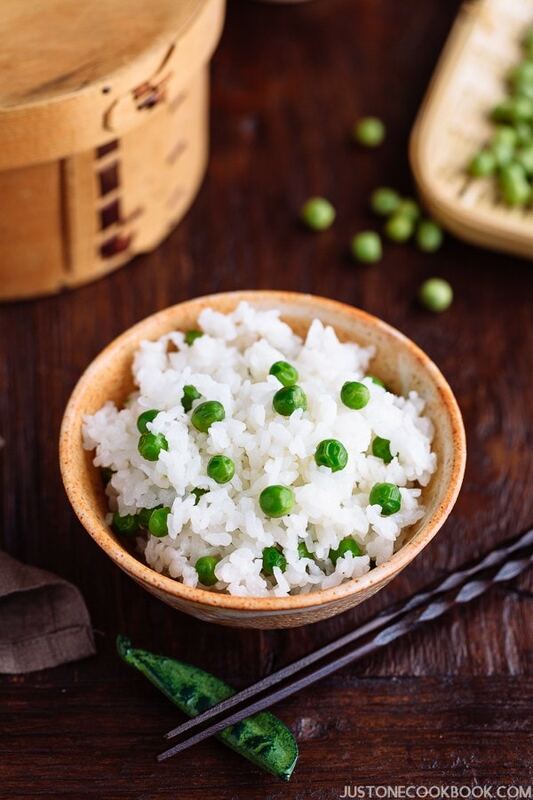 How awesome that there is a special day – a great excuse to loading special food! Thanks for sharing ! Your Temari sushi is absolutely beautiful! What a fun tradition/holiday. I had never heard of this before….I always learn something new and beautiful here! And all the food you shared looks just perfect. A great way to celebrate. Thank you for sharing! A wonderful event! Those dishes look amazing. All the lovely dishes! They are making me very hungry! Looks like a lot of fun with lots of great food! I never knew about this custom before – do boys get a day too? I didn’t know about this tradition in Japan, I think we should have this all over the world. Happy Hinamatsuri to you too, Nami! 🙂 What an adorable holiday! I`m loving all the recipes you linked too, especially the Inari! Nami, I just found your website tonight and you’ve inspired me to make lots of yummy goodies for my girls tomorrow. We were planning on making mochi and manju for Hinamatsuri but the strawberry daifuku looks amazing! I am no longer a small girl, but I wouldn’t mind celebrating this day every year all my life if it means having such delightful food! (By the way, I love the mini “fork” at the last photo; I can very well visualise myself using it to take the dango balls off the skewers…). Looking at the last photo, I have been wondering… do the children in Japan also drink tea? I still remember how a French friend was shocked when I said I drank tea since the age of maybe 6… Of course it was weaker than adults’ brown tea, but I don’t recall it as a step towards adolescence or adulthood (not like drinking coffee which was a sign of being adult 😉 ). Great celebration! Happy Girl’s Day! Thanks for the info, and all the great links. The food styling (and photography) on that top picture is wonderful. Nami, that is such a positive, uplifting tradition. Girls everywhere could benefit from a day set aside for celebrating them! I also like your sushi “rose” — well, ALL of the food you served! Inari is one of my favorite things ever! I love the soft sweet and tangy taste of it. What a beautiful presentation and I’m sure it tastes great too! I enjoy as well the information about the celebration,it’s a real fun holiday. Back in Russia we had International women day on March 8. But it’s similar to Valentines’s Day in US. I love Japanese traditions, you know it all ready, it’s so beautiful and so much meaning to every step. I did not know about the doll display. Very interesting Nami, thank you! I didn’t know there is such a tradition in Japan. What a wonderful celebration? I like all the meal ideas you presented above. They all look scrumptious! Beautiful photography, too! I love your presentation of the chirashi sushi. It looks beautiful and delicious even without any tuna or salmon. Never knew you can even have a chirashi sushi cake!! What an amazing holiday to know about, Nami! Girl power! I LOVE the idea of Girl’s Day! It’s such a lovely holiday… and such a lovely menu to celebrate! This menu looks fabulous.. Happy Girls day to you too!! We celebrate Girl/Mother Day on March 8, but don’t really have a ritual of the day. Just small gifts as appreciation and love. Great selection of recipes as always:). Oh how I remember celebrating girls day in Los Angeles in Little Tokyo as I was growing up. My favorite was dango and chicken teriyaki on a stick with all the sweets I can eat. I still have my small doll collection that my mother started for me 58 years ago. Thanks for sharing this day with everyone. What a marvelous holiday, Nami! Thank you for sharing about it. And such a beautiful menu! I hope you and your daughter enjoyed a wonderful girl’s day celebration! Belated Happy Hinamatsuri! Didn’t know about this celebration, thanks for sharing. All these food reminds me of my Japan trip and the delicious food I had the pleasure to try. What a great holiday! All your food looks awesome! I really wish I was your neighbor! What a wonderful celebration and it’s very fitting since I’ve just become an Auntie again to another beautiful niece! Love all of your suggestions to celebrate in style, Nami. Was picking up sakura mochi at Shuei-Do in San Jose J-town and noticed that the Nijiya across the street had the cherry and oak leaves. Maybe the Nijiya near you also has it too? Would be fun to try your recipe for this holiday favorite! Hi Akemi-san! You are like my daughter – half Chinese and half Japanese. 🙂 I’ve never had a chance to visit Tokyo Fish Market before but I should check it out! Thank you for letting me know about sakura leaves! So during end of March they start carrying.. I need to remember. Maybe I was looking for it too early. Thank you so much for writing! Oh yeah, girls rock! I’m still gaga over your Temari Sushi – so lovely! 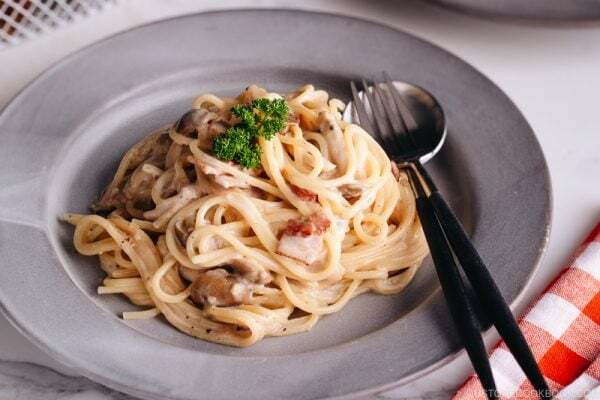 Hello I am Italiana and I love the recipes you have put together I eat japanese foods as the diet is refreshing and very healthy my dream is to go to japan to live Thank you yes I now about the dolls so sweet Arigato! Sayonara . Happy Hinamatsuri! Fun celebration. And fun collection of recipes you’ve listed to help us in our celebrations. 🙂 Thanks! I’m Tina again.I’m thinking of cooking your miso salmon soon.When i read your recipe u said to marinade 3omins-1 hr maximum.But when i read your recipe for miso cod, u marinated it min overnight.Why is there such a great difference in d marinating time for the 2 fish ?Both of them are also oily fish. Thank you Nami for your many postings. I especially enjoy your many side posts on your travels. I have 2 main questions/suggestions – Is it possible (or do you already have that site set up somewhere?) for you to set up an INDEX FILE so I can go right back to the post I wanted to follow up on ? Often I remember seeing a specific recipe/place but forgot which posting by the time I need that recipe.